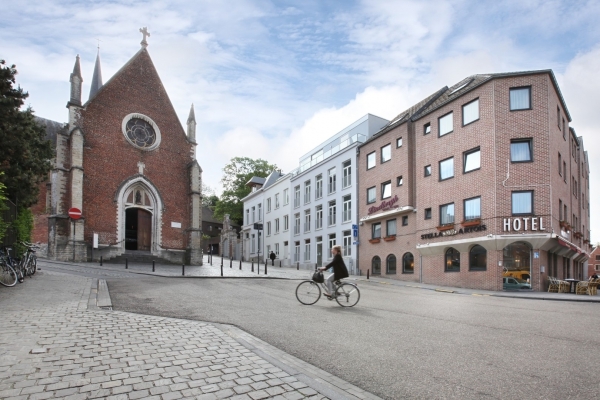 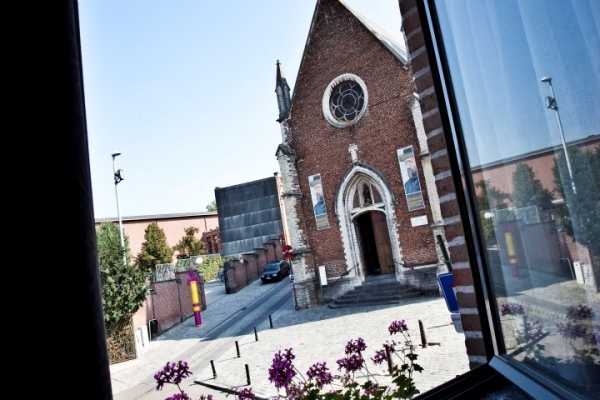 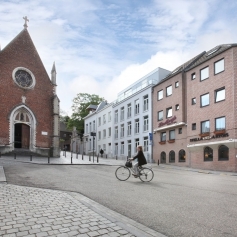 Hotel New Damshire is located in the heart of the Leuven University City, at the Pater Damiaanplein next to the Sint-Antonius Chapel. 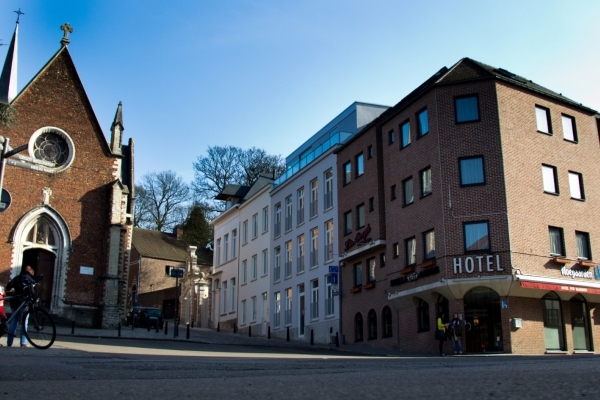 The city boasts a historic centre, night life and shopping - all within walking distance from the hotel. 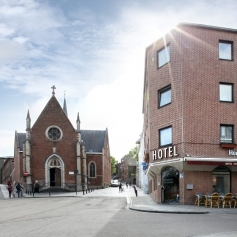 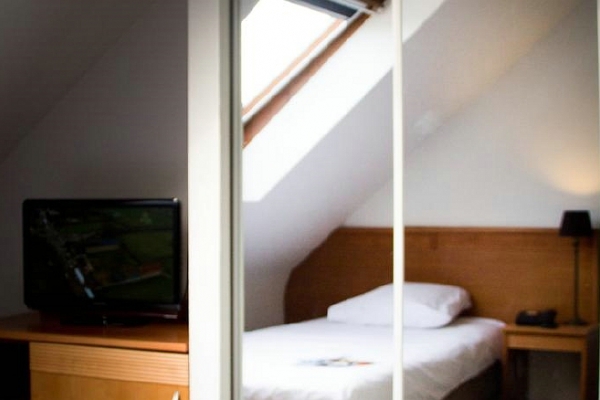 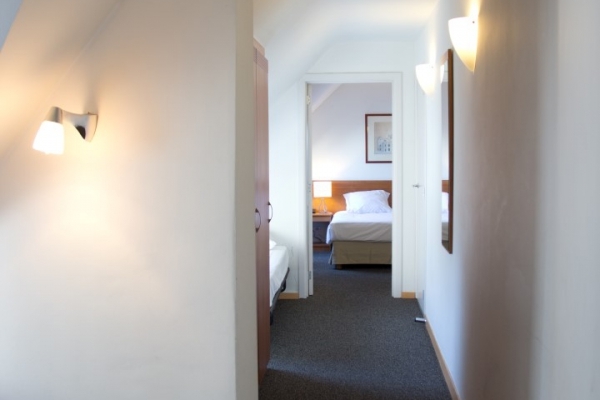 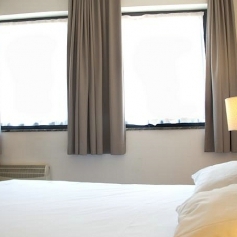 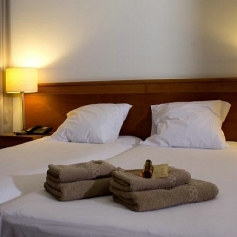 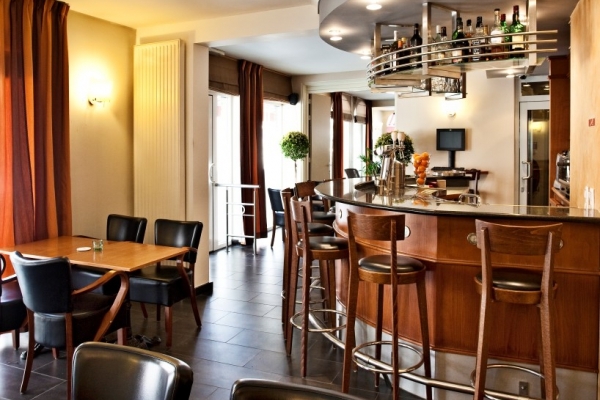 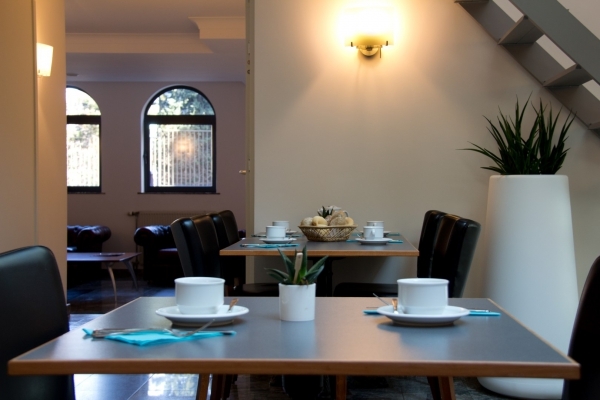 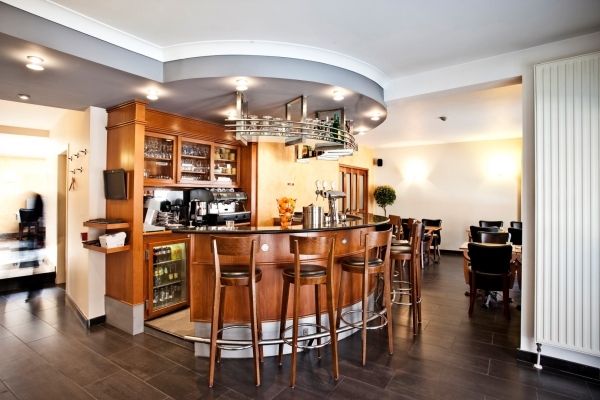 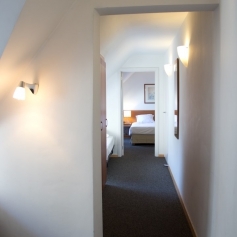 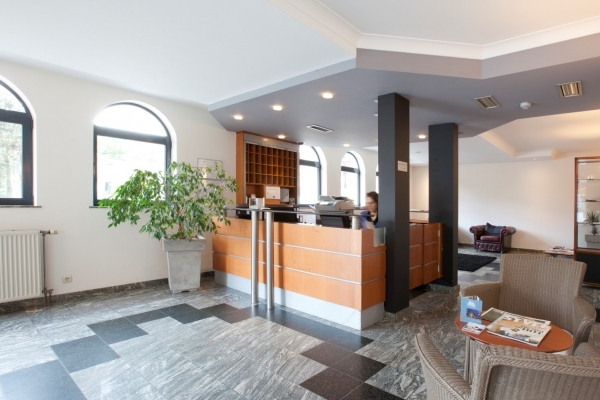 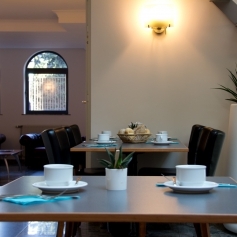 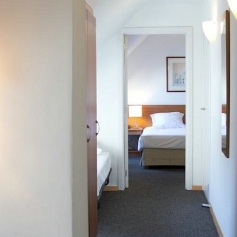 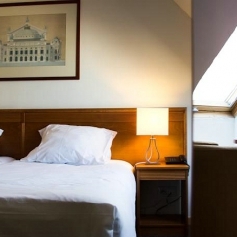 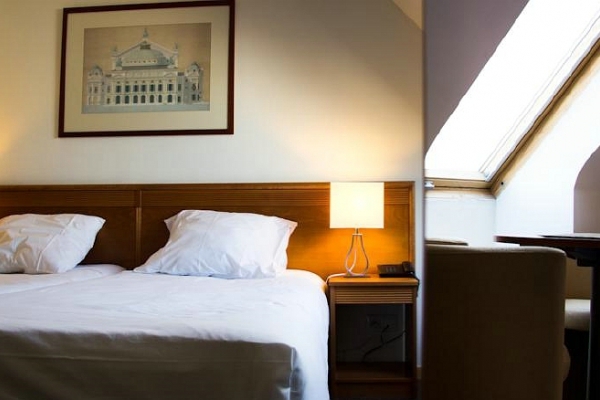 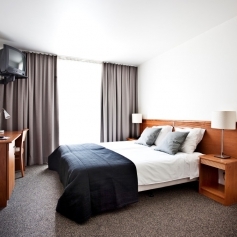 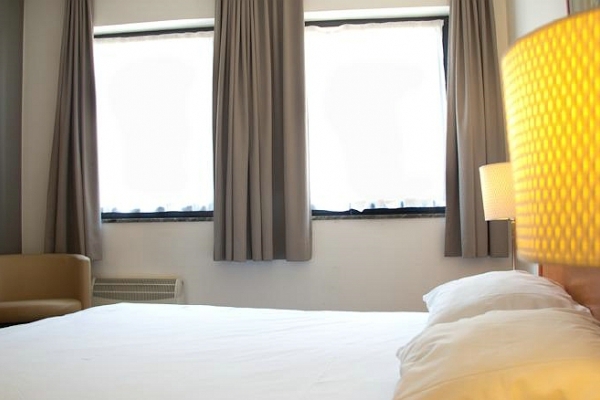 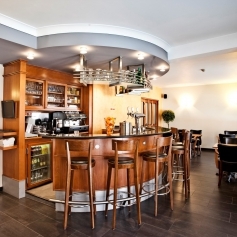 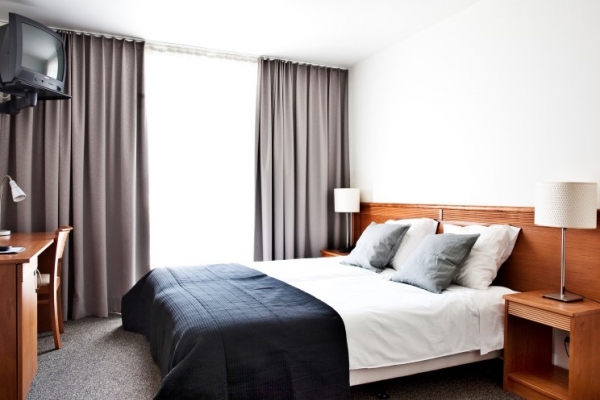 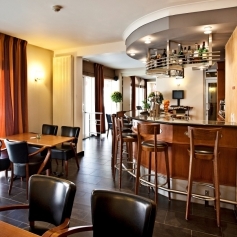 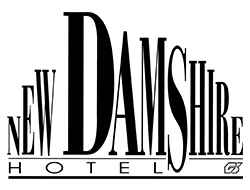 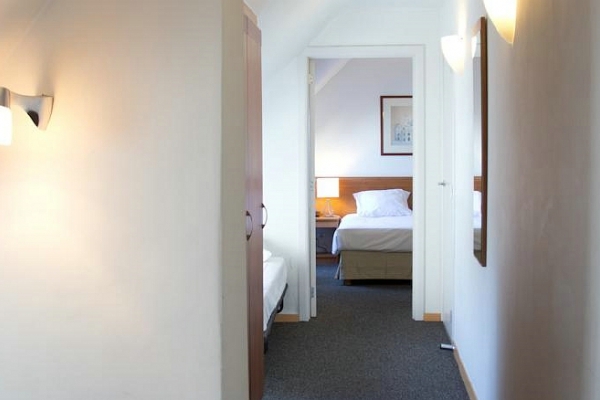 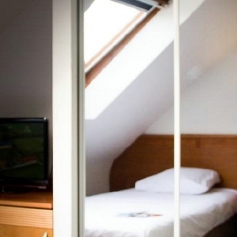 If you are travelling for business, attending a conference in Leuven, or you simply want to get away for a relaxing weekend and you are looking for a cosy hotel, you can go to New Damshire Hotel in Leuven. 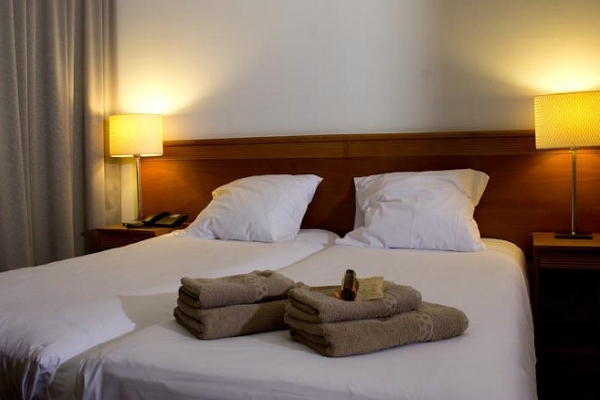 A personal welcome and friendly service will make sure you quickly feel at home. 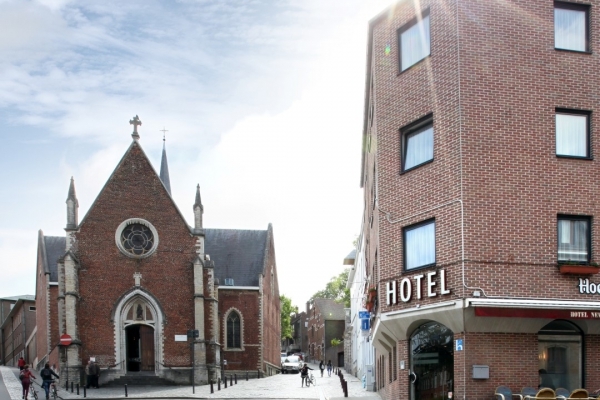 Thanks to its location in the historic centre of Leuven, Hotel New Damshire is the ideal starting place to discover the city. 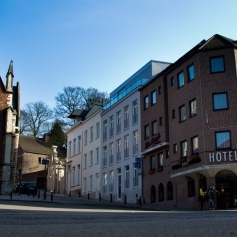 Take a stroll through the bustling centre and visit the town hall, the old market, the M-museum, or simply go shopping. 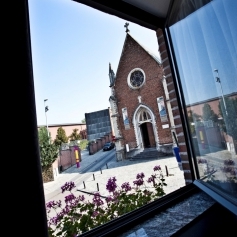 book this arrangement more info price €62.50 p.p.